Adam Morrissey, the director of Farmington Strike Zone, will coach a camp for area baseball players Saturday, April 13 at Joe Stephenson Park in Bayfield. The camp will be from 9 a.m. to noon on Saturday, April 13 at Joe Stephenson Park in downtown Bayfield. Hosted by Pine River Youth Baseball, the camp includes coaching in all baseball skills. Each youth will receive a Strike Zone “Iron Sharpens Iron” T-shirt, and there will be a barbecue after the camp for all players, parents and coaches. 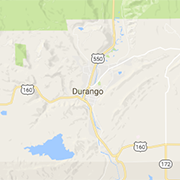 This year’s 14U team for Strike Zone includes players from Ignacio, Bayfield, Pagosa Springs and Farmington. “This was a tremendous day last year,” said Adam Morrissey, the director of the Strike Zone and a former player in the Oakland A’s organization. Other coaches for the camp include Shilo McCall of the San Francisco Giants; Dom Moreno of Howard University, Texas Tech and the Detroit Tigers; Damion Lovato of the University of New Mexico, Kansas State and Wayland Baptist; and Justin Solomon, a New Mexico state champion from Piedra Vista High School who has beat cancer twice. The camp costs $75 per person, and registration is due April 7 to guarantee the correct shirt size. To register, call the Strike Zone at (505) 326-7874. 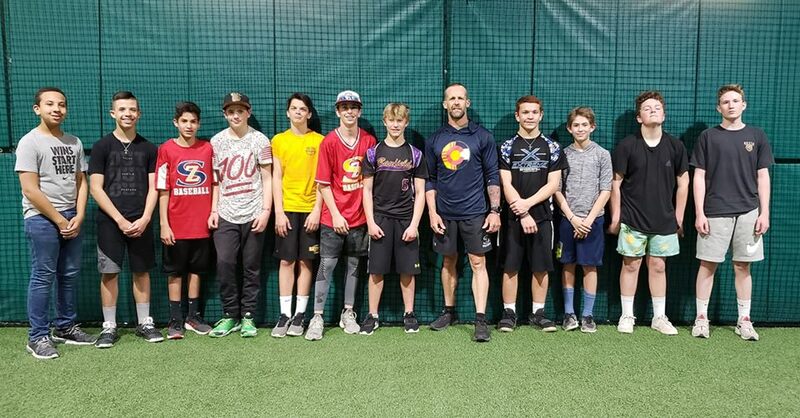 After the barbecue, Strike Zone 14U and 12U teams are scheduled to scrimmage other area teams, providing local baseball fans with a preview of the young players who will be joining the Bayfield, Ignacio, Durango and Pagosa Springs high school teams in upcoming years. 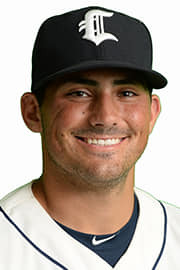 Domenic Moreno, formerly of the Detroit Tigers, is a coach for Farmington Strike Zone, which is bringing its annual baseball camp to Bayfield on Saturday, April 13.